At a little over twenty kilometres wide and fourteen kilometres long, Malta is a little jewel in the southern Mediterranean Sea. Located south of Sicily, it is a beautiful island with great buildings and ancient ruins that reflect the glory of its past. Malta holidays take you to an island where English is spoken and where driving is on the left. While the more energetic holidaymaker can explore this small island on foot, the majority of visitors choose car hire. The summer season is fairly long, from early spring until the end of October. If you are seeking a guarantee of summer sun, a cheap Malta holiday may fit the bill. While much of the island's coastline is rocky, families with young children can find sandy beaches in the north. 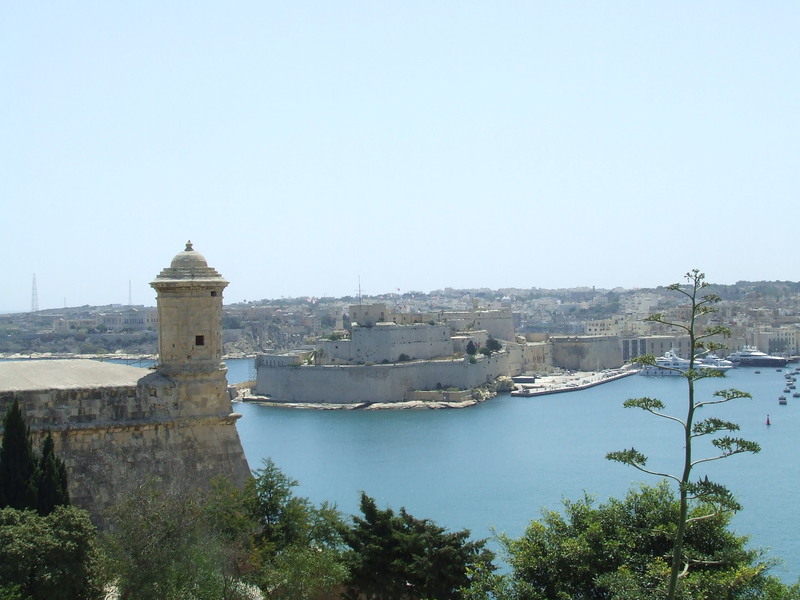 The two largest are Golden Bay and Mellieha Bay. Holidays can be as relaxed or as active as you wish as, even though the island is small, there is plenty to see and do. There are water sports and land based sports including an eighteen hole golf course. In addition to sporting activities, there is a whole host of sightseeing opportunities. A popular excursion is a boat trip to the tiny islands of Gozo and Comino. Those for whom shopping is an integral part of any holiday, will find shops and markets galore. Malta restaurants cater for even the most pernickety of palates. Traditional cuisine reflects influences from the island's history including British, Italian and North African. Local wines are as pleasing to the palate as they are to the pocket. Treat yourself to a dinner cruise off the coast of Valletta and enjoy the stunning sight of the town when illuminated in the darkness. If you find the task of scouring the internet for the cheapest option, more than a little daunting, use our simple search facility that will quickly find you the Malta holiday that gives you the best deal. As a price comparison site we bring you offers from over thirty travel companies, including some of the market leaders, who are all competing for your custom. This competition inevitably leads to great bargain holidays. As the very best offers change daily, don't delay, ring and book today. Check out our Malta holidays 2019. You'll also find the cheapest school holiday deals.